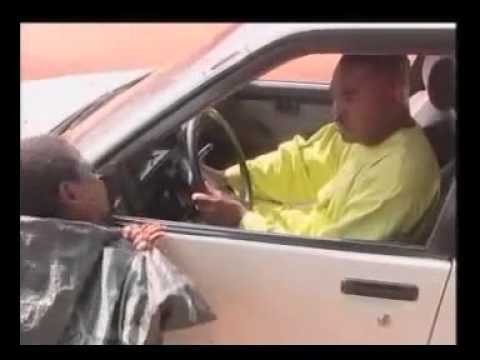 The love story comes to an end in the Part 2 of....Lovelorn Nigerian Movie showing on NMN. Starring Rukky Sanda, Tonto Dikeh, Alex Usifo, Ik Ogbonna, Daniel Lloyd, Alexx Ekubo, David McKenzy, among others. Watch, Comment and Share. Lovelorn Movie Storyline: An attractive young woman in a stale relationship with a much older man realizes what she is missing out on when her best friend gets married. She soon sets out on a dangerous mission with no clear directive on how to achieve her goal. Cast: Rukky Sanda, Tonto Dikeh, Alex Usifo, Ik Ogbonna, Daniel Lloyd, Alexx Ekubo, David McKenzy. Directed by Ikechukwu, Valantine and Rukky Sanda.